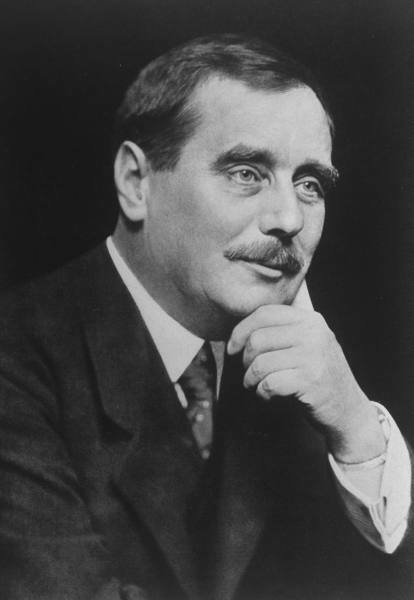 "The World of H G Wells"
It is for his science fiction novels that H G Wells will be best remembered and it is on this aspect of his work that this DVD ROM concentrates. - "The First Men in the Moon "
- "The Food of the Gods"
- "The World Set Free"
- "The Country of the Blind"
- "The Empire of the Ants"
- Pictures, Posters, Woodcuts, Illustrations. is dispatched from the UK by first class airmail the day after order received. Outside UK : please allow 14 -21 days for delivery. All orders are covered by the PAYPAL payment protection scheme.